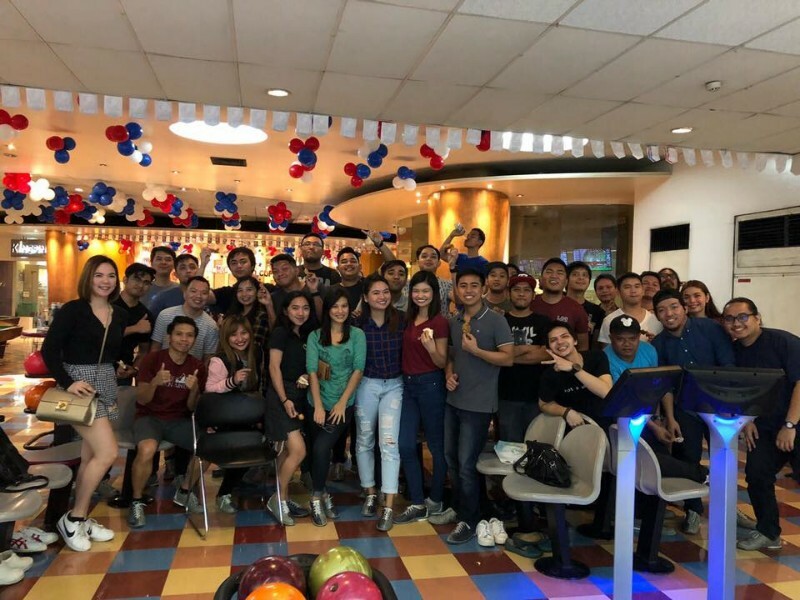 Outsourced is a leading Business Process Outsourcing (BPO) Philippines company that provides dedicated remote staff and offshore staffing services. 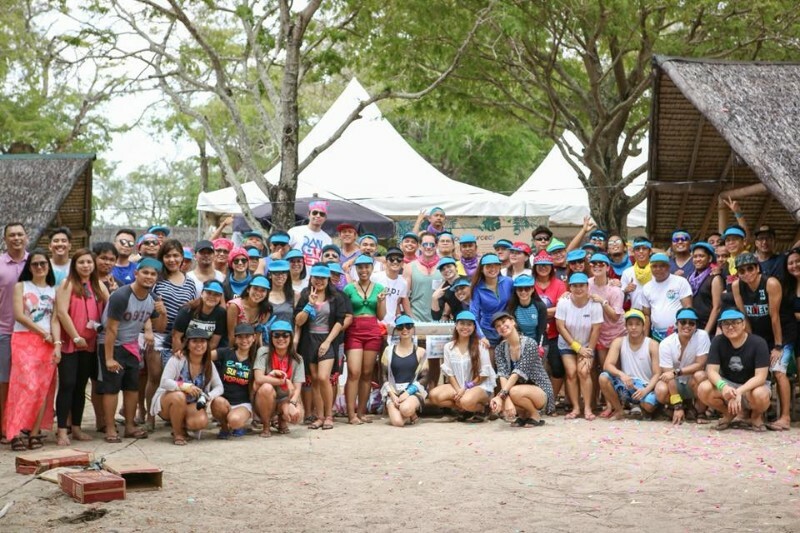 We specialize in providing staff of the highest quality who will continue to exceed your expectations ongoing. We specialise in providing dedicated staff to organisations looking for a mid (minimum 3 month) to long term remote staffing solution. 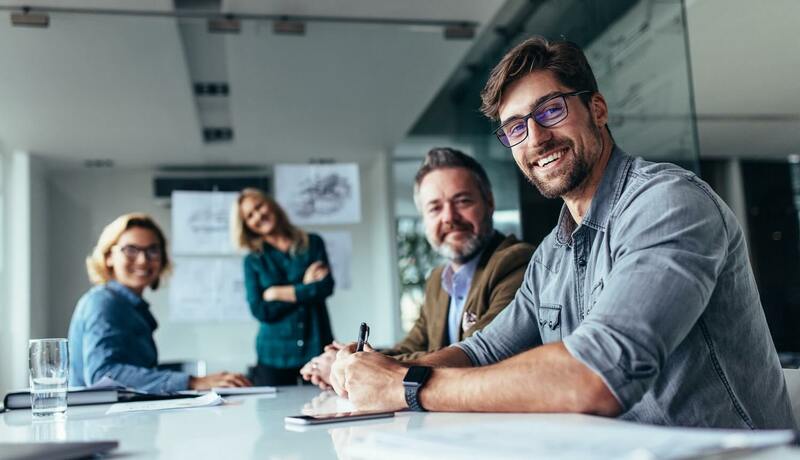 Our goal is to find and place exceptional staff – specialising in outsourcing it services; that will stay with you for years to come and who will constantly exceed your expectations. Our offices have a 100% back up power system, 24/7 utility provisions & redundant power capacities. We utilise premium and dedicated internet service via Fibre Optic Facilities and a fully-redundant Gigabit Ethernet Network. We also have a secondary failover network to ensure the greatest uptime and performance of your staff. quality assurance Outsourced is ISO Certified and dedicated to delivering quality assurance and are committed to providing staff of the highest standard. 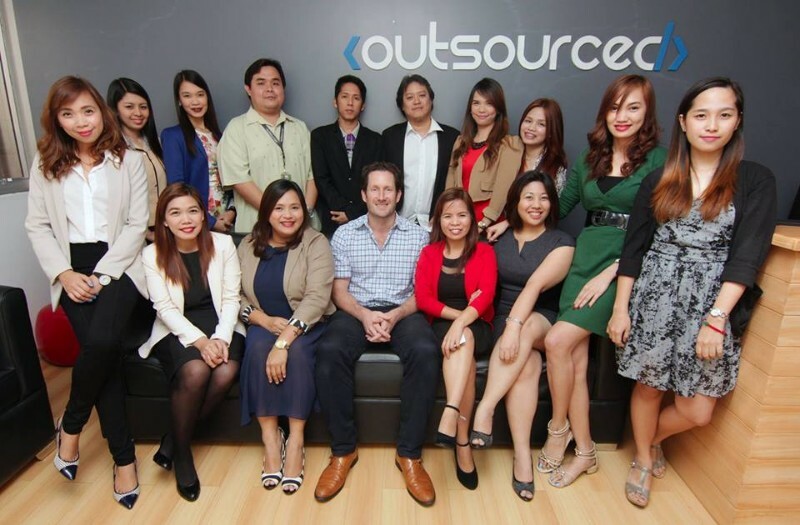 Outsourced is Philippines Incorporated with Australian and Philippine Directors and Shareholders. 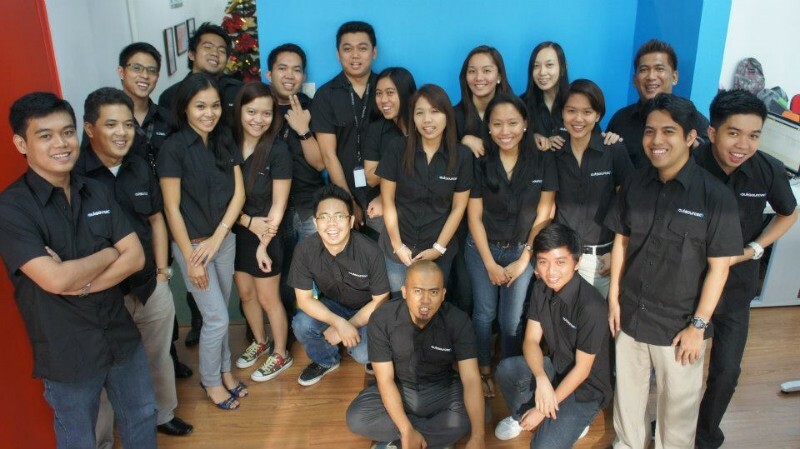 providing specialist Digital Qualified staffing, back office, and both inbound and Outbound business development staff. Try our on-demand services with no major commitment to feel comfortable and secure in your knowledge that you have chosen the correct Outsourcing Partner. What type of customer service function does your company need? What will your company benefit from content marketing?